1 . I care about my clients. I listen. Walking distance to the court house. Executive Legal Support and its staff are not a law firm and we do not dispense legal advise. We porvide legal forms and document preparation services at your direction for family, civil, bankruptcy and small claims courts. 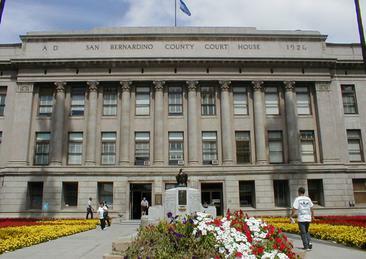 We also provide court filing services, and proof of service. We are professional, experienced, licensed and bonded. FREE Parking - No Time Limit!